Property back on market after replacing entire floor in second house as well as fixtures and additional painting!! 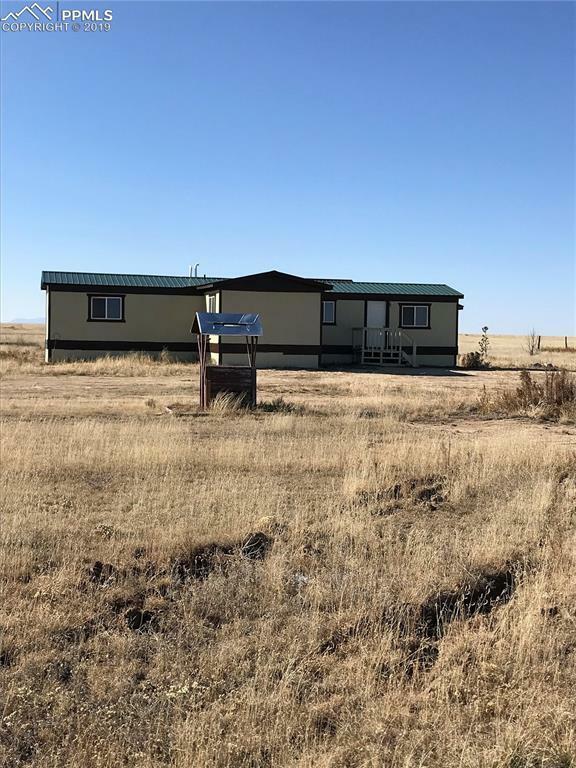 !Property includes two separate manufactured homes on 35 acres, 3 meters ...each home is metered in addition to the well. 5274 S. Yoder Rd. 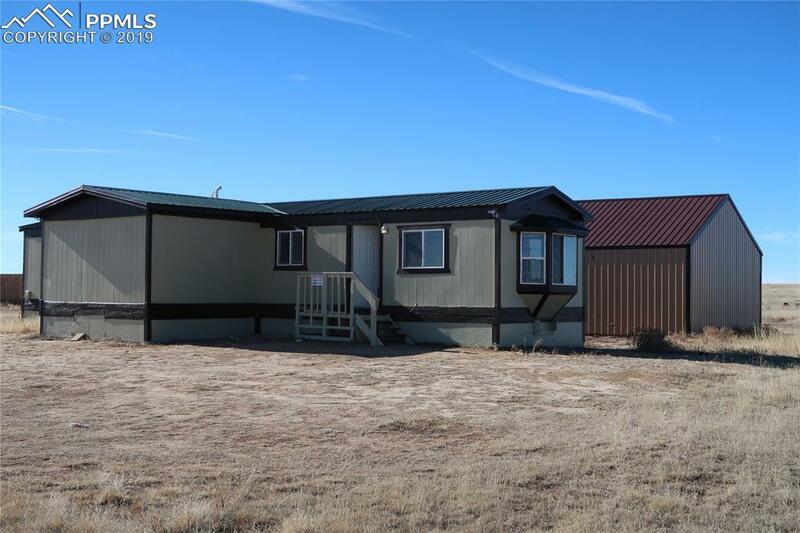 & 5354 S. Yoder R., Yoder, CO 80864 - Remodeled kitchen - Remodeled master bathroom - 5374 home w/jetted tub. - A/C & propane furnace in 5274 home - Newly painted exterior/interior - Updated appliances - Furnace recently serviced Property back on market after replacing entire floor in second house as well as additional painting and fixtures! !2 homes for the price of 1 on 35 acres. Great investment property/horse property or home with a mother in law guest home or rental . 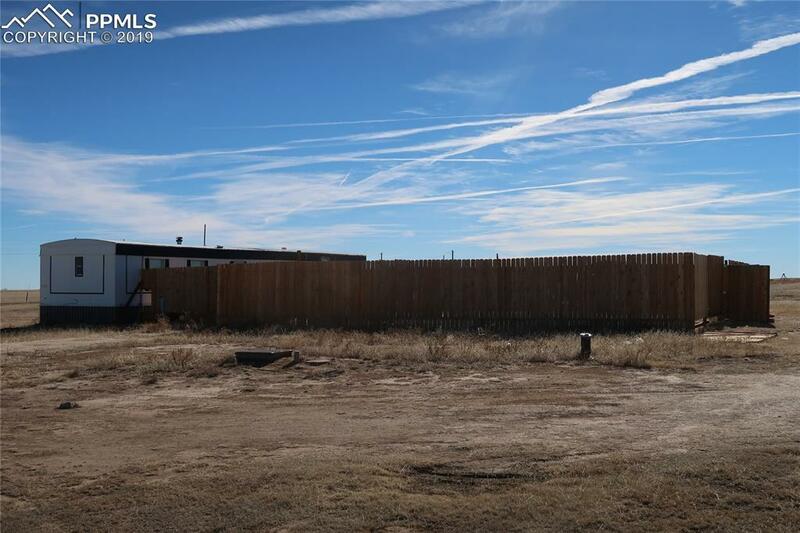 Endless possibilities, 35 acres and views of pikes peak, Clean homes 3 meters located on the property, each home is metered and the 3rd meter is for the well. Each home has its own septic system. 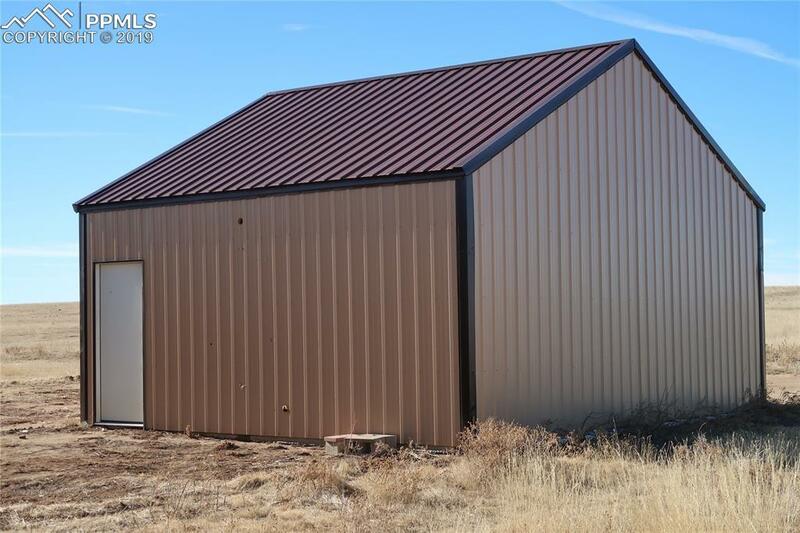 In addition, 168 ft., barn built in March 2017 that measures 24' x 28' x 8.5' with a concrete floor and insulation that can be easily changed into a garage or a horse barn. Small outbuildings on the property, paved and maintained roads. Listing provided courtesy of Quinlan Investment Properties.